Blog Archives - Allstar Cleaning -serving cleaning services in and around Cambridge, Linton, Saffron walden, Ely, Newmarket, Huntingdon, Royston and across south Cambridgeshire. Allstar Cleaning -serving cleaning services in and around Cambridge, Linton, Saffron walden, Ely, Newmarket, Huntingdon, Royston and across south Cambridgeshire. Independent, family run cleaning company, operating from Cambridge and Linton established since 2005 serving cleaning services in and around Cambridge, Linton, Saffron walden, Ely, Newmarket, Huntingdon, Royston and across south Cambridgeshire. 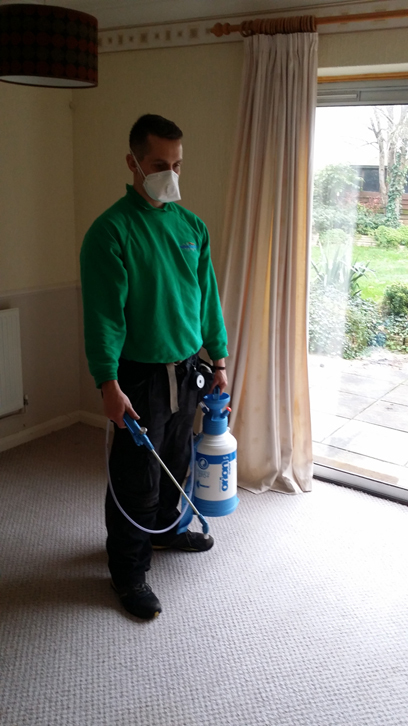 Dean our Specialist carpet cleaner, specialises in upholstery and homeowner carpet cleaning Cambridge, takes pride and passion into making sure the carpets are cleaned correctly. Dean has undertaken training at NCCA (National Carpet Cleaning Association) and most recently at Cleansmart, for a two day course learning about fabrics, materials and methods of cleaning for carpet & upholstery cleaning. Where it was a pleasure to meet Derick the instructor and the rest of the Cleansmart team. 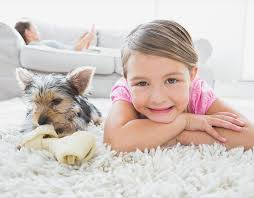 We have few different ways to clean your carpets, from hot water extraction or as some people might say “steam cleaning” and dry compound cleaning, with an agitation machine, where we don’t use any water – a bit like a shake and vac. 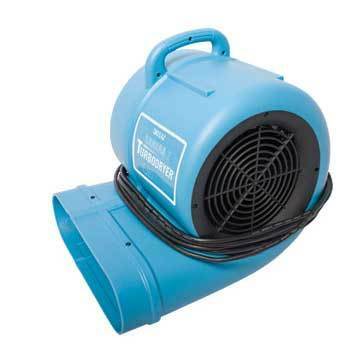 We also use a turbo dryer to help cut down drying time, when we are cleaning with our hot water extraction carpet cleaning machine. The chemicals we use for homeowners, are completely child and pet friendly. Some customers like to see our products on site for peace of mind. Our upholstery cleaning is done with a foam cleaning method, using different kinds of brushes to help agitate the sofa. This leaves the sofa semi dry and brings them up a treat without over soaking. We can also use the same method on your leather as well. Reduces permanent stains. Protector will allow you to remove spots and spills more effectively, therefore helping you to avoid permanent staining. 1. Reduces permanent stains. Protector will allow you to remove spots and spills more effectively, therefore helping you to avoid permanent staining. 2. 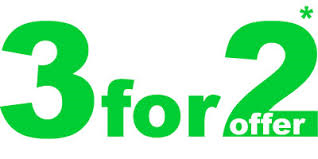 Save money by increasing life of your carpet with less professional cleanings. 3. Your carpet will look better and last longer when it is protected. We give all homeowners that have a carpet or upholstery clean, a free stain spotter. These can also be purchased from us directly. 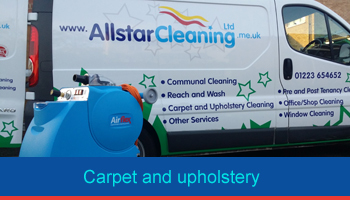 Allstar Cleaning operates a service carpet cleaning Cambridge, Linton, Saffron Walden, Ely, Newmarket, Huntingdon, Royston, Haverhill and across south Cambridgeshire. Another year has gone by and we have continued to build and grow. We are working with a fantastic team and we have a new, local lady, Kirsten, who is helping Yasmin with Data collection, advertising and development. We have a new full time worker, who had very little English at the start of the year, but has exceled in all areas including his communication. Our relationships with Savills and Marilla Garland Property Management have continued to flourish and we completed over 400 End of Tenancy Cleans in 2016! An incredible amount that was generated from positive word of mouth, key relationships with Letting Agencies and our free, no hassle return service. 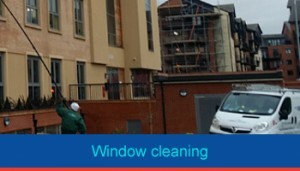 We have taken on some new contracts including King Hedges Primary School, Dale & Kamson, new regular office cleans and communal blocks where we have to manage all of the cleaning requirements. For Christmas, we bought ourselves a new carpet cleaner. This is our second machine and it means we can concentrate on local carpet cleans in our area, such as: as Linton, Abington, Balsham and Saffron Walden. 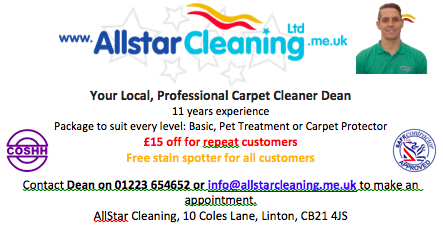 Look out for our new local advertising in a magazine near you! Dean, our professional Carpet Cleaner, has 7 year experience and loves cleaning carpets and having a cupper with his customer’s. Our most important post on social media this year was probably about giving blood, so if you haven’t signed up yet to give a pint, you need to! We are simply going to reiterate what we said last year; push our business forward and always improve upon what we have already achieved. Thank you to all our customers, clients and staff. Many companies promise Amazing SEO but Buyer Beware! Before you spend money on SEO make sure you know how to Spot a Bad SEO Company. Outsourcing your business’s SEO is a leap of faith – you’re spending valuable marketing money on a project and need to show the return on that investment. That’s why many marketers are tempted by firms that guarantee top rankings or specific traffic increases, or claim they’ll improve your position in as little as 30 days. But beware of firms that make these kinds of promises. The fact is, reputable SEO firms don’t offer guaranteed #1 rankings, fast results, or any other promises that sound too good to be true. A good SEO project can take two to three months to begin showing a real impact, depending on a number of factors such as the age of your site, the number of quality inbound links you already have, and the competitiveness of keywords. Anyone promising you big-time results in just a month is probably overpromising or worse: They could be using shady SEO tactics that might deliver a quick bump at the expense of long-term search engine visibility. Any SEO firm can come up with a huge new list of keywords as part of their SEO contract services. But in some cases, you’re paying for a bad list. Instead, your SEO firm should help you target long-tail phrases – longer strings of keywords that are more specific and descriptive than broad category terms. These phrases have lower search volume than broad terms, but can deliver better-qualified visitors to you site. SEO isn’t a one-time project — it’s an ongoing process. Your site’s content has to be constantly refreshed, inbound links added regularly, and your keyword strategy tweaked according to market trends and performance metrics. And that doesn’t even take into account ongoing changes to search engine algorithms that make any page’s ranking susceptible to fluctuation over time. The bottom line is that SEO should be a constant focus for your marketing team – and your agency partner. It’s more than just a few structural fixes, a burst of link building, and a one-time content generation push. We were established as a family business in 2003 by Dean Hancock and Yasmin Hancock. 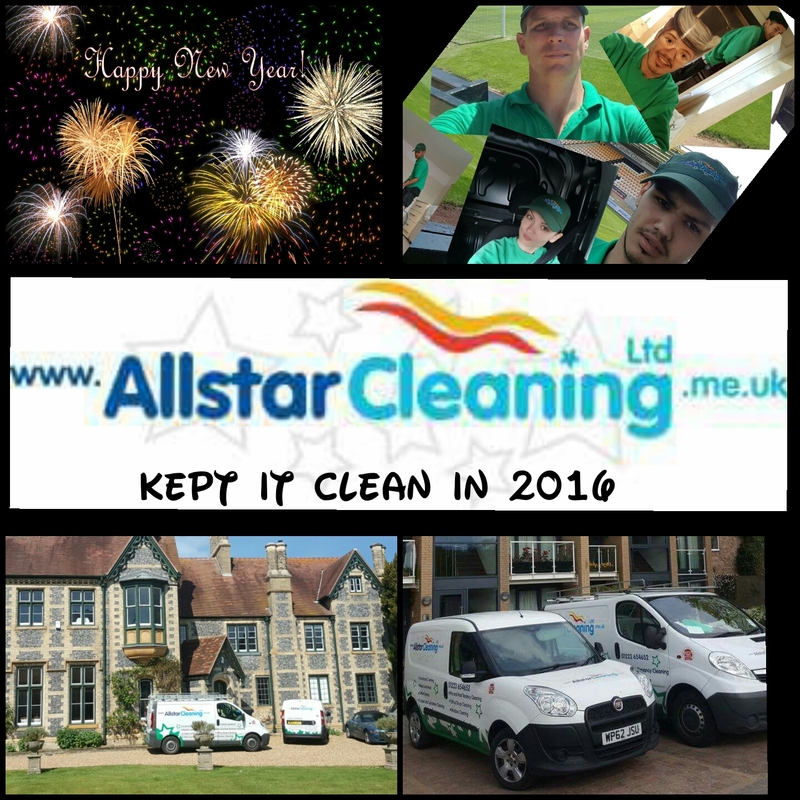 Allstar Cleaning has gone from strength to strength, providing a first class professional, accredited and reliable service for our clients. 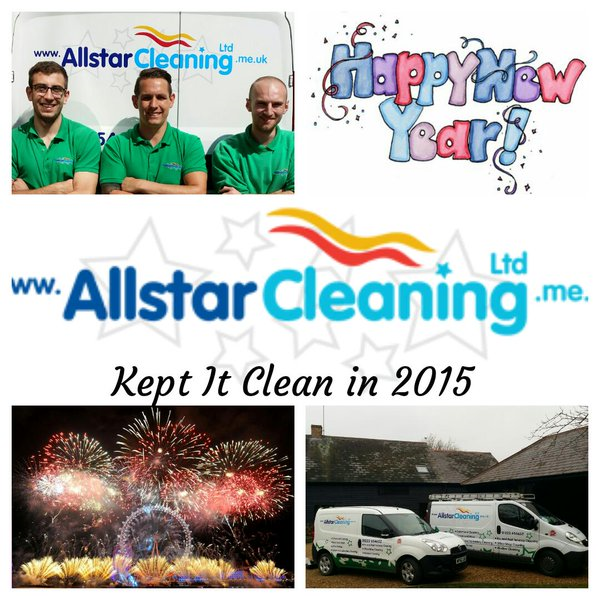 We had a very big year at Allstar Cleaning in 2015. Rebranded vans, new website, new contracts, new staff and new accreditation. It’s been very exciting watching our company grow. 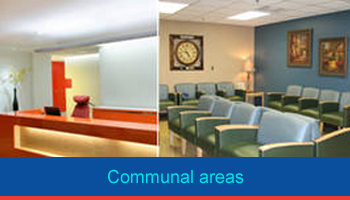 we cover a lot more areas for most services now which makes us a more dersirable company. These areas include; but are not limited to: Cambridge, Histon, Milton, Girton, Cotterham, Linton, Babraham, Sawston, Abbington, Ely, Newmarket, Royston, Saffron Walden and Haverhill. 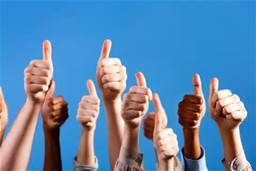 A few of or amazing achievements this year are; gaining a Safe Contactor accreditation, which Yasmin worked very hard on. We also made some very good working relationships with Savills Lettings and Marilla Garland Lettings. They have appreciated our can-do attitude, attention to detail and flexibility. We took on two big contacts last year; Wasabi Cambridge and the Cambridge American Cemetery, which we have been really proud of. 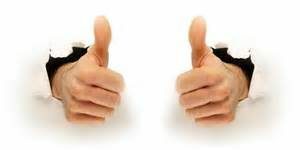 Our Carpet Cleaning packages have been a massive hit, as was our Three for Two deal in December what was also very successful. We have also been very active on social media in the last year. These are great mediums to get our business across to the people of Cambridgeshire which we have had fun doing! We are really looking forward to the year ahead and pushing our business forward; improving upon what we have already achieved. Just 4% of people regularly donate blood, which means the NHS can no longer guarantee we will have all the blood we need. One in four of us will need to receive blood at some point. Whether you are a cancer patient or the victim of an accident or a fire, or simply need surgery, it is safe to say you or someone close to you will depend on a transfusion of the red stuff one day. So it is alarming that less than 4% of us regularly donate blood. In the past decade alone there has been a 40% fall in new donors. It means the NHS can no longer guarantee we will have all the blood we need, and that will leave future generations at risk. 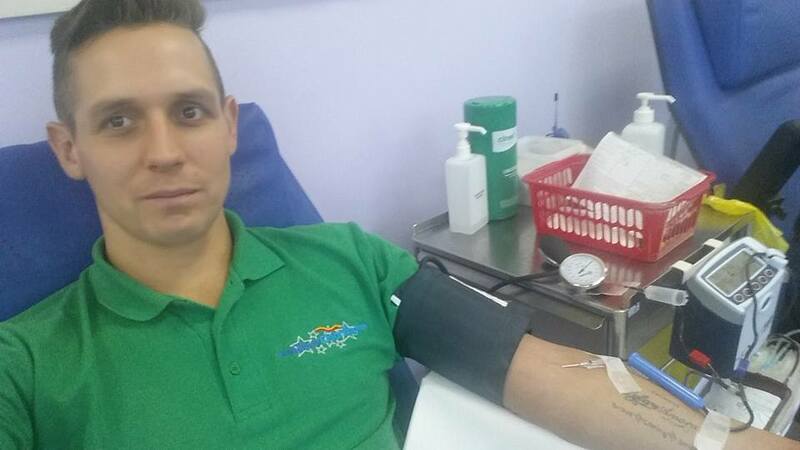 Most of us know giving blood saves lives, but not nearly enough of us do it. 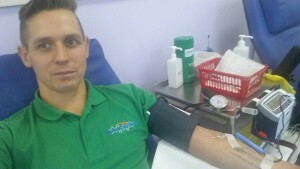 A new-look blood donor website has been launched to give online users a whole new experience at blood.co.uk. The NHS Blood and Transplant website, blood.co.uk, has undergone a revamp in a move to deliver a secure, easy-to-use online service that enables people to make the right decisions about donation and to manage their appointments quickly and effectively. Blood donors will be able to create their own personal account on blood.co.uk which will link to their existing blood donation records. This will give people across England and North Wales the flexibility and convenience to book, amend or cancel their own appointments online. “As internet shopping and banking become common practice, so do people’s expectations for being able to manage their everyday appointments online. These new changes are a step forward to ensure we meet donor expectations. As well as managing their own appointments, donors with an online account will also be able to view their donation timeline, their blood group, update personal details and check medical and travel guidelines. This was previously only available for donors who had an online account via the Government Gateway. A tidy office clean has been found to increase productivity, lower absenteeism and improve the business image, but keeping on top of day-to-day chores can be an arduous task in a demanding economy. Hiring a cleaning contractor is the best way to ensure that the office clean is kept in great shape throughout the year, requiring a minimum amount of effort from the employees themselves. But for those businesses wanting to promote cleanliness as a part of office clean routine, or even if you simply want to a do a one-off Spring tidy, here’s a few tips on how to make the workplace look altogether more presentable. Organisation is key to a office clean, and filling systems and storage solutions should be applied wherever possible. In a digital age, many documents can be saved electronically, but for those that require printed copies – such as receipts or important documents – having an organisational system in place will significantly reduce clutter. It is important that each employee looks after their personal space, which means regularly wiping down surfaces and storing items in an organised manner. To assist with this, keep spray bottles of wood and glass cleaner in the office to wipe down dirty and smudge-covered desks and tables. 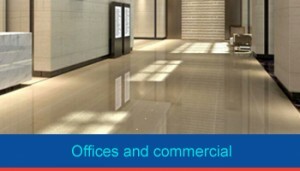 Finally, keep the common areas tidy and presentable to impress clients and staff. Office clean plants are a great way of injecting a little life into the workplace, although they can have the opposite effect if they’re not looked after properly. Ensure you water them on a regular basis and clean up any dead leaves. An artificial plant is ideal for people who are looking for something that is maintenance free. 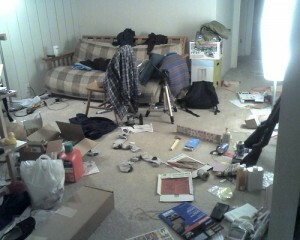 Some of you may want to do your own cleaning when you move out. 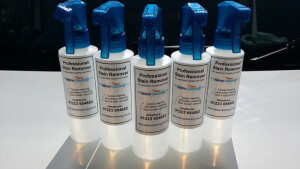 This is not something we recommend as carrying out your own end of tenancy cleaning may not be as thorough and your landlord may still require professional cleaning to be carried out. For those who want to do there own end of tenancy cleaning, we thought we would put together some tips to help get the job done as well as we would… well almost ? 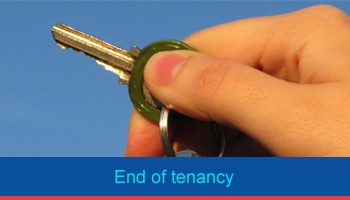 Do your end of tenancy cleaning after you’ve moved out, so you don’t have to work around your belongings. Consider using natural products (such as vinegar) as they don’t leave behind unpleasant chemical odours. Work from the top down. Start by de-cobwebbing the ceiling and upper corners in all rooms. Dust the blades of overhead fans. Dust or vacuum window coverings (draperies, blinds, curtains). Consider laundering curtains and having drapes professionally cleaned. Thoroughly clean and degrease kitchen appliances: oven, stovetop (including stove hood), refrigerator (including freezer), microwave and dishwasher. Wipe down all kitchen countertops, back splashes, cupboard doors, etc. Check kitchen walls for grease splatters and other food stains. Empty all kitchen cupboards and drawers. Give them a quick wipe with a sponge. Scour all bathrooms: tubs, showers, sinks and toilets. Don’t neglect the tiles and fixtures. Wipe down bathroom countertops and cupboard doors, as well as inside cupboards and drawers. Empty all bedroom closets and other closets. For a furnished place, check inside drawers and under bedroom furniture, and remove any debris. Wipe shelves, drawers and furniture surfaces. Do the same in other areas: dining room, living room, home office, etc. Empty drawers and closets; wipe shelves, drawers and furniture surfaces. Vacuum thoroughly. For best cleaning results, consider renting a steam cleaner or having carpets professionally cleaned. Mop until a damp towel wiped on the floor comes up clean. By now you should be in slippers or socks to avoid re-soiling floors. After dumping mop water in the toilet, flush an extra time to eliminate dirty water. For the final part of your cleaning, wipe all doors, doorframes, doorknobs, drawer pulls, closet handles, etc. Clean mirrors, windows and other shiny surfaces. Make sure there are no streaks. Do a final inspection. Use your nose and eyes: sniff the air for unpleasant odors, and look under and behind things. As you walk through each room, leave open all room doors, cupboards and closets. Discard rubbish or debris. Make sure you’re not leaving behind anything, because you might be charged for its disposal. Smile as you think about getting back your deposit! If that all sounds like to much of a headache, then give us a call or request a quote. 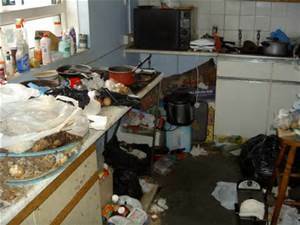 We would be happy to help you with your end of tenancy cleaning. Carlson, K. (2003, May 7).Recovering your security deposit: Necessary cleaning. California Tenant Law. End of tenancy cleaning. (n.d.). The Tenants’ Voice. How to clean your apartment so you get your security deposit back. (2013, May 8). Oak Park Apartments. Kuever, E. (2013, August 23). How to get your security deposit back: Clean your filthy apartment. The Billfold. MacEwan Residence. (2010). ” target=”_blank”>MacEwan Residence 2010 cleaning video . Moving out–tips and hints. (2014). Tenants’ Union ACT Inc.
Top tips for moving out. (n.d.). Residential Tenancies Authority. Whitlock, V. (n.d.). Scrub-a-dub. Cleaning tips. Victoria Whitlock. 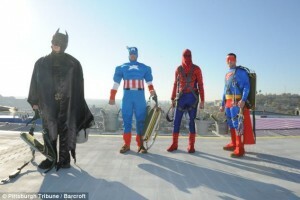 Hospitalised children were left stunned as four of the world’s most famous superheroes appeared at their 12th floor window. 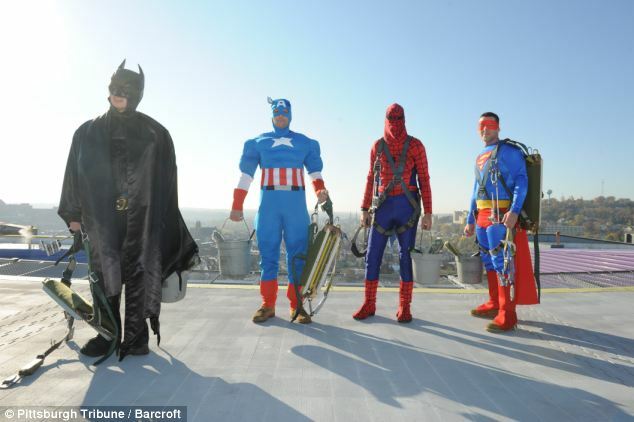 Spiderman, Batman, Captain America and Superman’s mission for the day was to cheer up the patients at the Children’s Hospital of Pittsburgh as they did their window cleaning rounds. The group of window washers said they wanted to put smiles on the faces of the children battling illnesses at the hospital in Pittsburgh, Pennsylvania. This was our first cleaning video we made in cambridge on youtube never made it to the site so here it is. 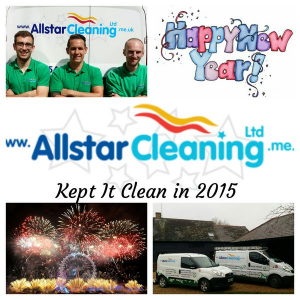 Allstar Cleaning is an independent, family run cleaning company, operating from Cambridge and Linton. 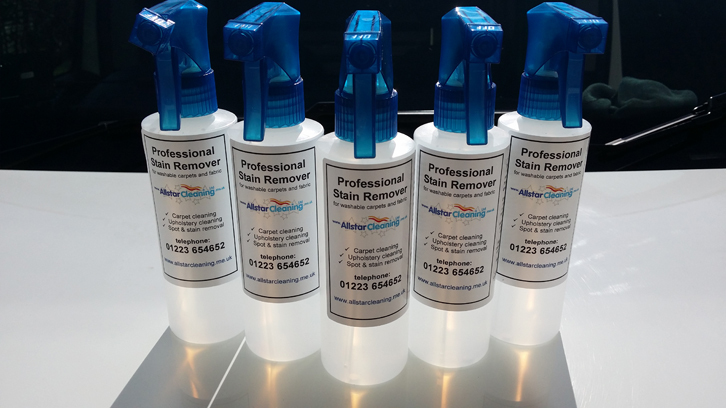 Allstar Cleaning is unique within the cleaning industry in a number of ways, offering a fantastic range of services making us a ‘one stop shop’ for your cleaning requirements. Copyright © 2019 Allstar Cleaning -serving cleaning services in and around Cambridge, Linton, Saffron walden, Ely, Newmarket, Huntingdon, Royston and across south Cambridgeshire.. Powered by WordPress. Theme: Accelerate by ThemeGrill.